Microsoft Surface Rentals - Mac Rentals, Inc.
Microsoft Surface Pro Rentals are available for immediate nationwide shipping. Microsoft Surface Pro Rentals from Mac Rentals, Inc.
Mac Rentals offers Microsoft Surface Pro rentals for immediate nationwide shipping. 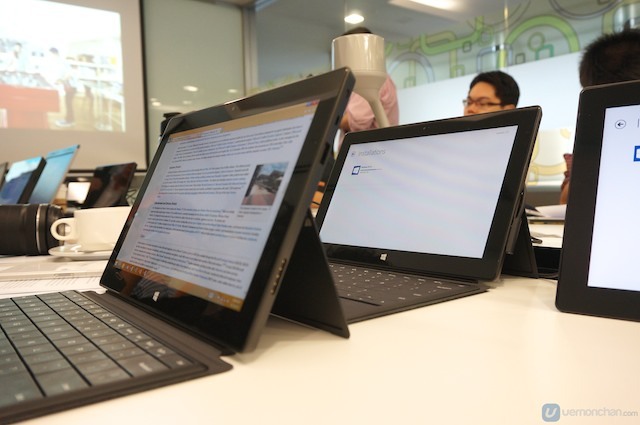 We feature Surface Pro 3 rentals or Surface Pro 4 rentals at the best rates. The best part about a Microsoft Surface Pro rental from Mac Rentals, Inc. is that we can load software for you ahead of your event saving you time and headaches. Call today to speak with a live person and get an instant rental quote for your Microsoft Surface Pro needs. 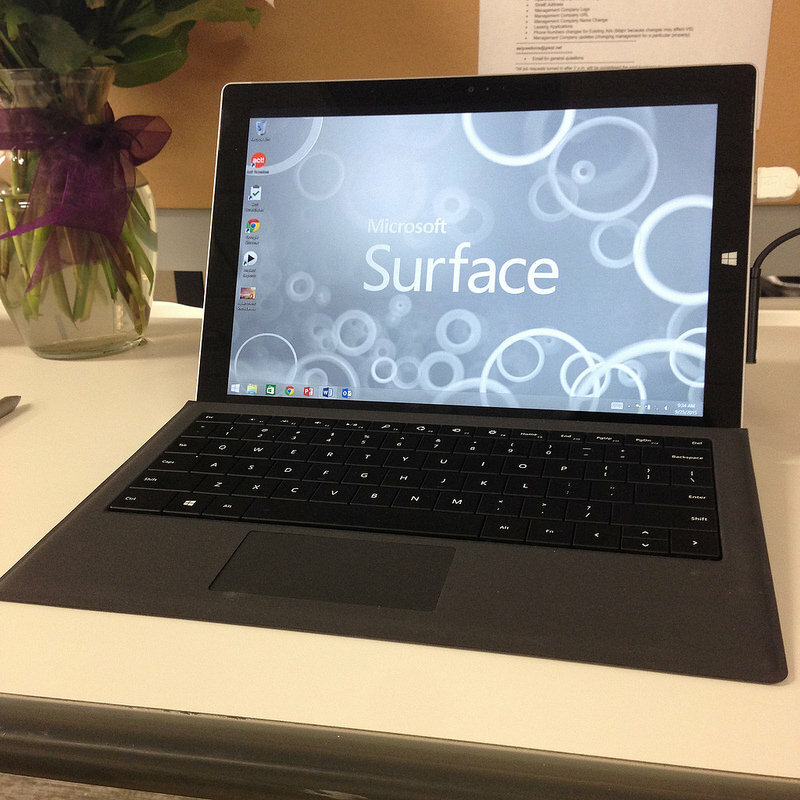 Mac Rentals can help with your Surface Pro needs, whether it's one or many Microsoft Surface rentals. 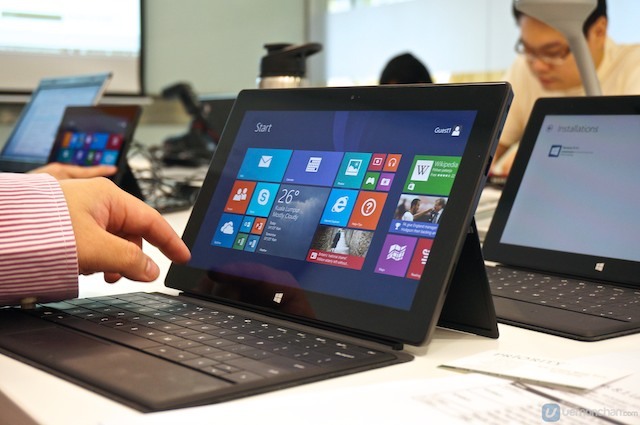 We offer the best rental rates, wholesale and bulk rental prices for Microsoft Surface Pros. 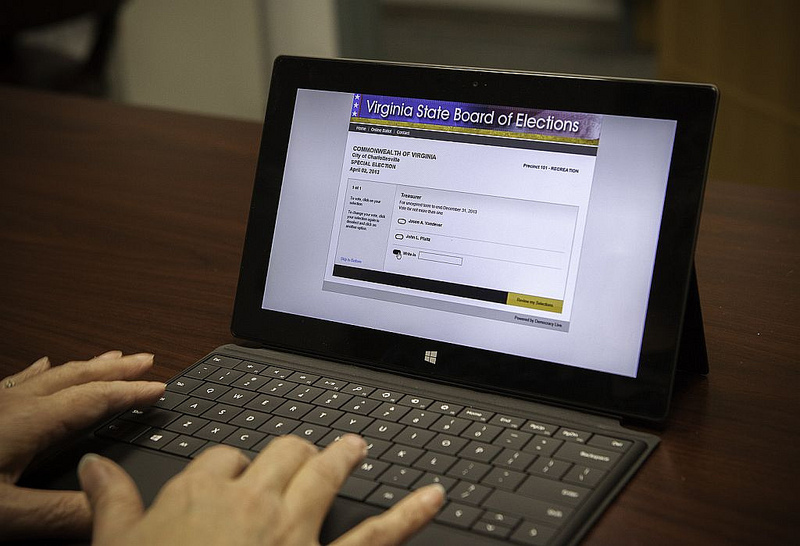 Mac Rentals can load your Logos, web links, custom iOS apps, PDFs, and anything you want on your Surface Pro rental.